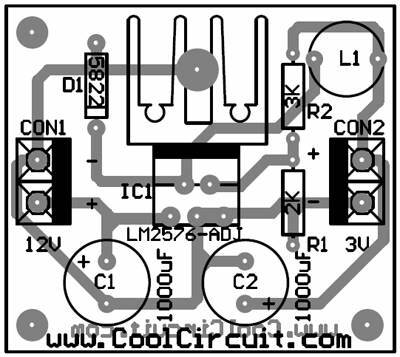 I build this project when I have a problem to driver stepping motor that draw current 3A at 3V.After search the infomation on the internet I have found LM2576-ADJ which is an adjustable output version of 3A Step-Down Voltage switching Regulator and capable of driving 3A load with excellent line and load regulation. You can change R1 and R2 for your desired output voltage.In my design I use the circuit from the example circuit in data sheet and it works fine. 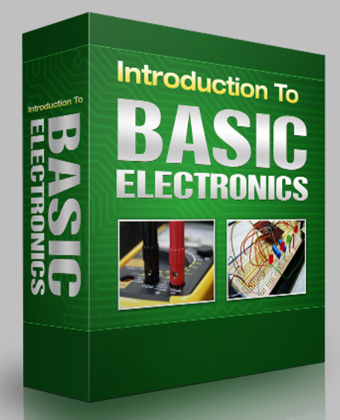 Download PCB of this project in PDF format.